My 3 children would love this . 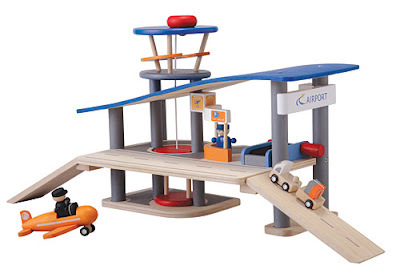 . .
Jennifer of J. Leigh Designz is giving away this Plan City Airport from Plan Toys! There are lots of ways to earn extra entries for this one. This contest is open to U.S. addresses only and is scheduled to end on November 25th, 2009.